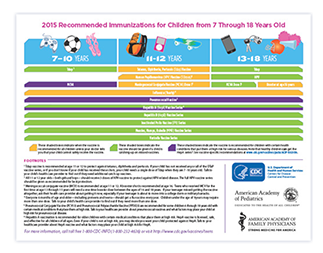 Although immunizations are the most effective defense against vaccine preventable diseases, many children in Louisiana are under-immunized. 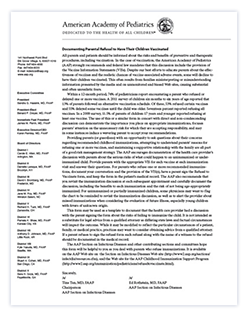 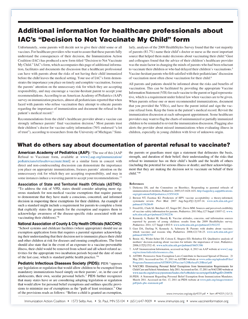 Barriers to immunization have been well-studied and include anti-vaccination sentiments, difficulty accessing a healthcare provider to provide immunization, public perception of a lack of endorsement by physicians, and, for non-publicly funded vaccines, cost. 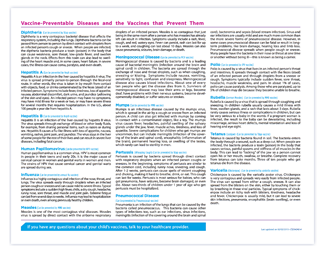 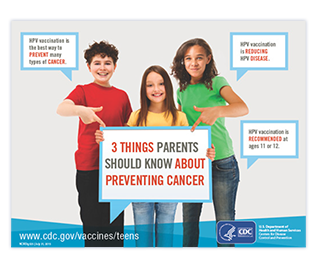 However, one of the most commonly cited reasons for low coverage are parents being unaware that one or more vaccines are due or overdue. 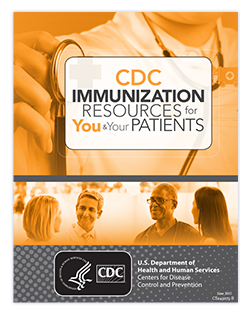 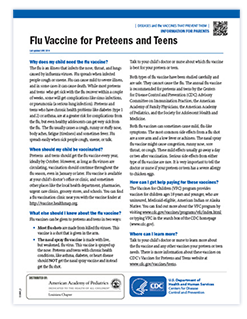 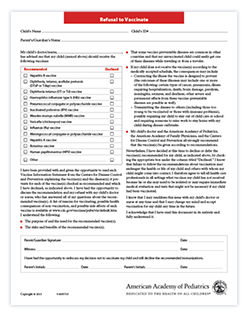 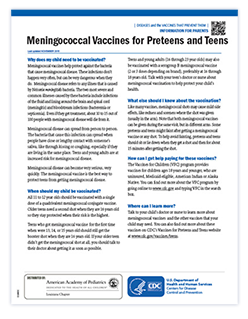 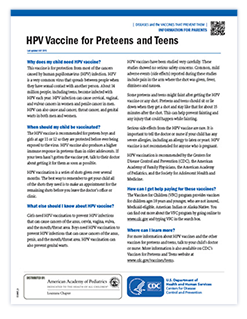 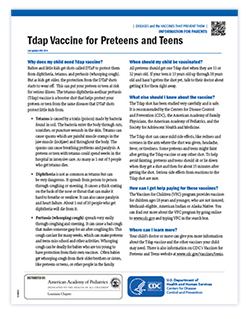 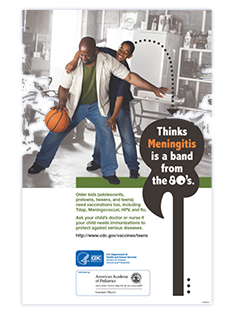 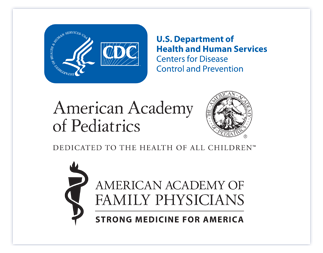 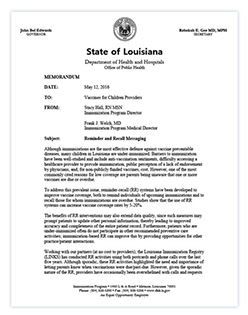 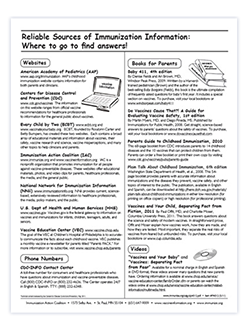 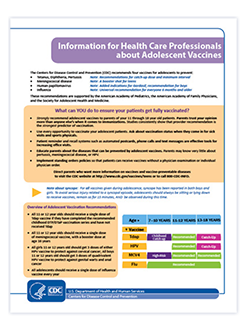 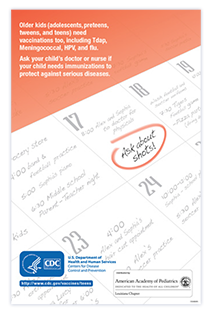 To address this prevalent issue, reminder-recall (RR) systems have been developed to improve vaccine coverage, both to remind individuals of upcoming immunizations and to recall those for whom immunizations are overdue. 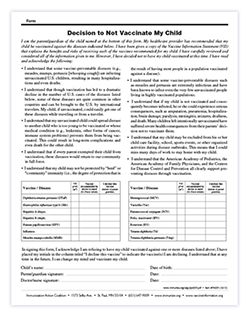 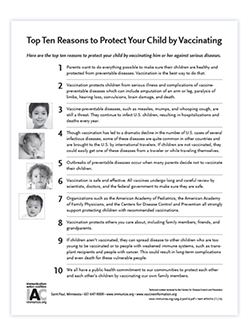 Studies show that the use of RR systems can increase vaccine coverage rates by 5-20%.